Gobi Manchurian is an Indo - Chinese dish, which is super yummy and delicious. It is very popular and is made using Cauliflower florets which are fried and tossed in Manchurian sauce. Below is a very simple and easy recipe which you can use to prepare Gobi Manchurian at home. When I started cooking initially, I use to make a lot of cooking blunders. Here are some tricks to save beginners from embarrassment. I am a big fan of Chicken and tandoori chicken is one of my favorite. 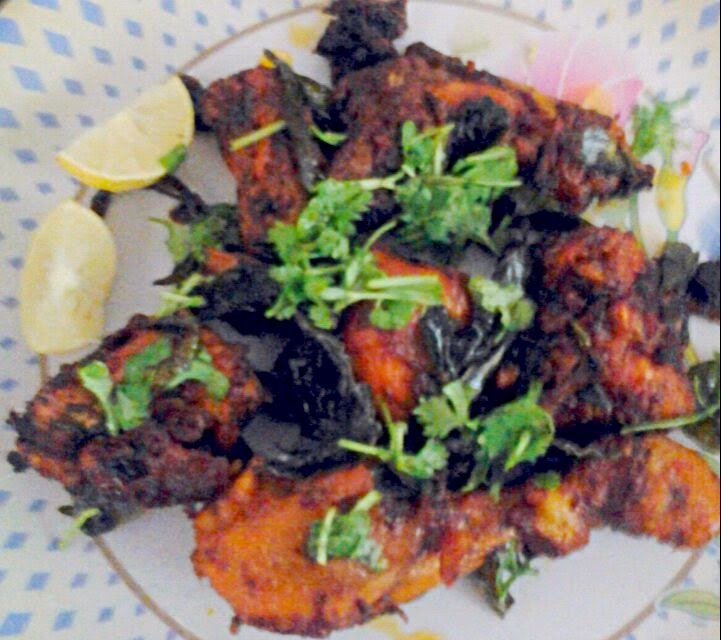 Here's a simple recipe for making tandoori chicken at home without a tandoor or oven.